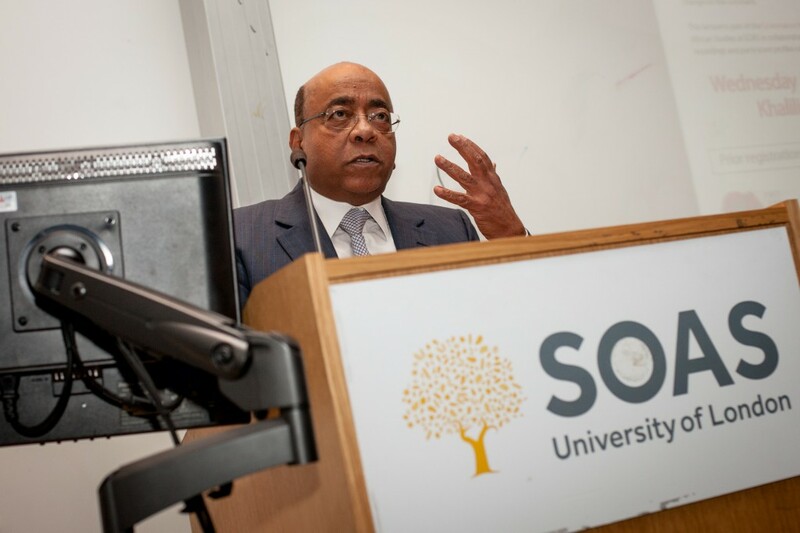 Governance in Africa: The Mo Ibrahim Foundation in association with SOAS and the Centre of African Studies-University of London is organising a Residential School 21-25 March 2016 in Marrakech, Morocco on the topic of “Governance and Development in Africa”. development, and the relationship between them. About 20 participants from a range of African countries, and representative of the academic, civil society and government sectors, are selected each year to take part in the residential school. The residential school is for 20 participants who are policy makers, academics, researchers or civil society representatives from any African country who will gain, through this training, new ideas and knowledge on the broad issue of governance and development. Applications from a wide range of backgrounds are welcomed. Applicants should have at least a MSc degree in areas related to Governance or 5 years professional experiences in fields relevant to the theme of Governance and Development in Africa. The official language of the School is English. All costs for successful applicants, including economy flights, visa costs, accommodation and meals, will be covered. No per diem. Proposal of max 1000 words outlining research interest and/or professional background and how the applicant will benefit from attending the Residential School.